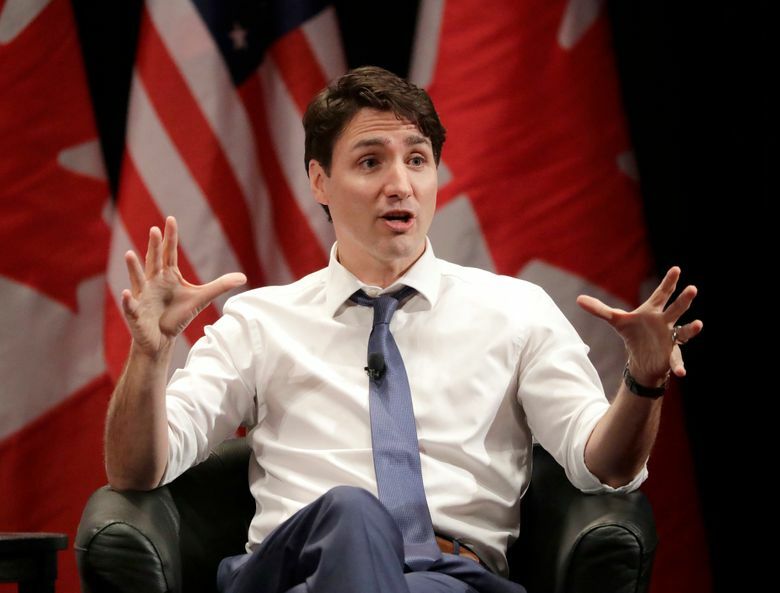 CHICAGO (AP) — Canadian Prime Minister Justin Trudeau on Wednesday said his nation will not be pushed into any redo of the North American Free Trade Agreement that does not benefit Canada. 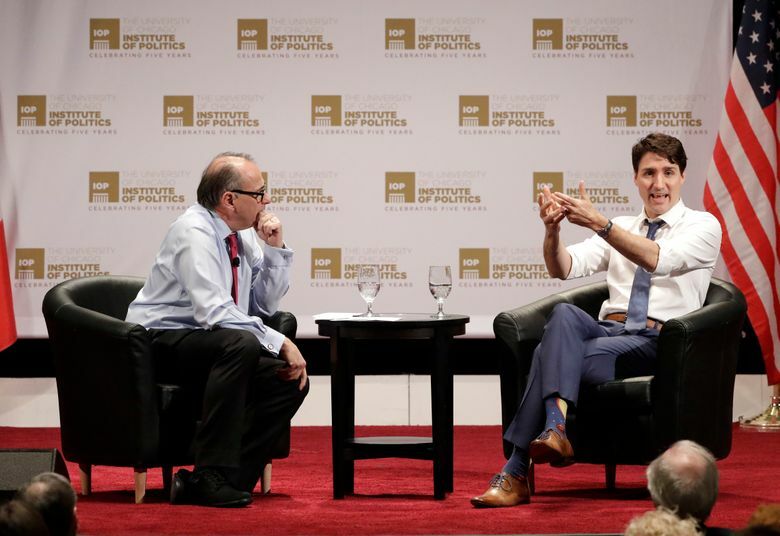 Speaking at the University of Chicago’s Institute of Politics, Trudeau said Canada will engage “thoughtfully and constructively” in talks with the U.S. and Mexico. President Donald Trump has threatened to withdraw from the 24-year-old pact if he can’t get what he wants. Among his desires is requiring more made-in-America auto production and shifting more government contracts to U.S. companies. Last month, U.S. Trade Rep. Robert Lighthizer said talks to rewrite NAFTA are progressing very slowly. Lighthizer said there will be another round in Mexico in late February and that core issues are starting to be discussed. 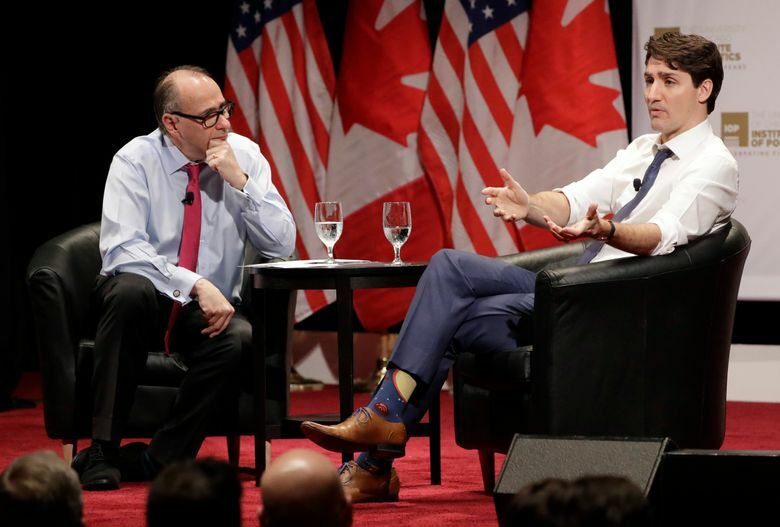 Trudeau said Canada has a stake in a thriving U.S. economy. 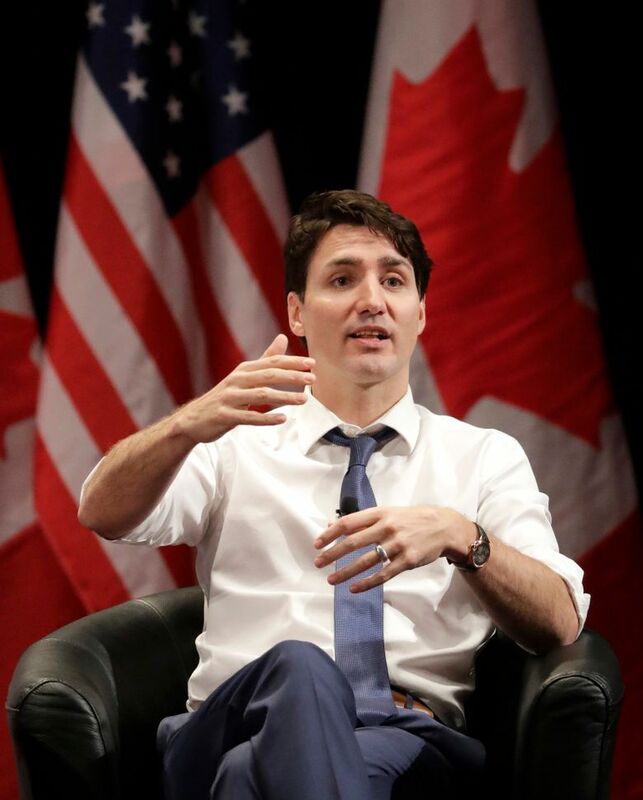 He noted the two nations’ economies are so interlinked that Canada wants a good deal with the U.S. 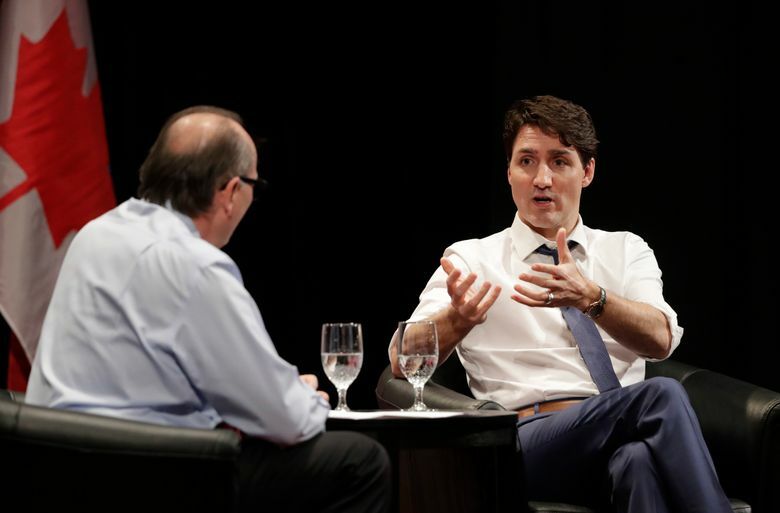 The prime minister conceded there has been “a lot of grumbling'” about trade, adding that the economies of Canada, the U.S. and Mexico have thrived over the nearly 25 years of NAFTA. Lighthizer has said the Trump administration’s goal is to boost the number of manufacturing jobs in the United States, either by encouraging new investment or by bringing back jobs that had moved to Mexico. 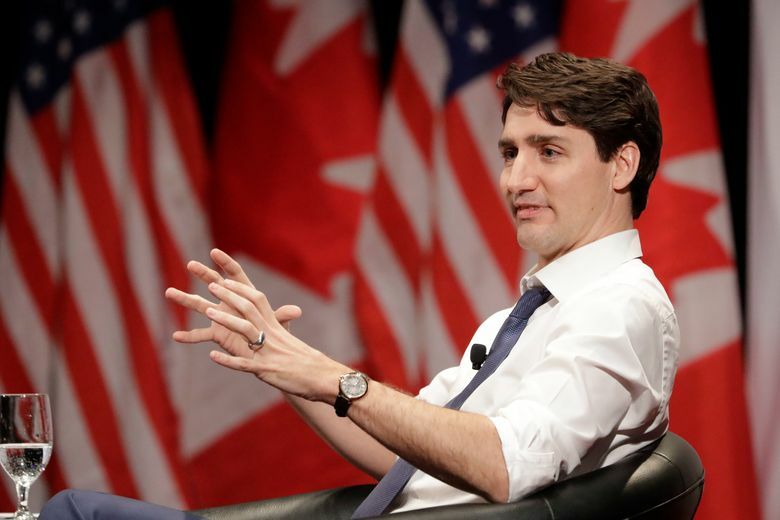 Trudeau contended that if the labor standards of NAFTA are improved, it would remove incentives for companies to move factories to Mexico for cheap labor and improve wages. 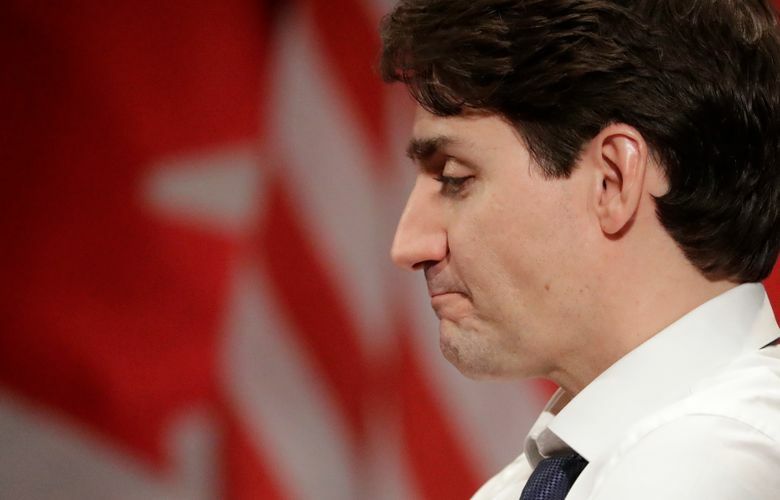 After his speech, Trudeau was asked about his relationship with Trump. 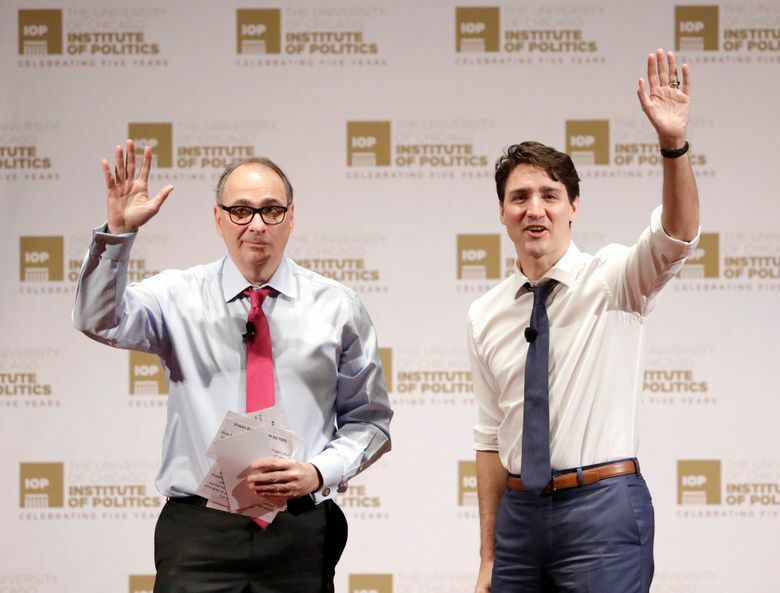 He pointed out that the relationship between the U.S. and Canada is what’s important, but that the Canadian people expect him to have a constructive working relationship with whoever is president of the U.S. and to stand up for Canadian values. 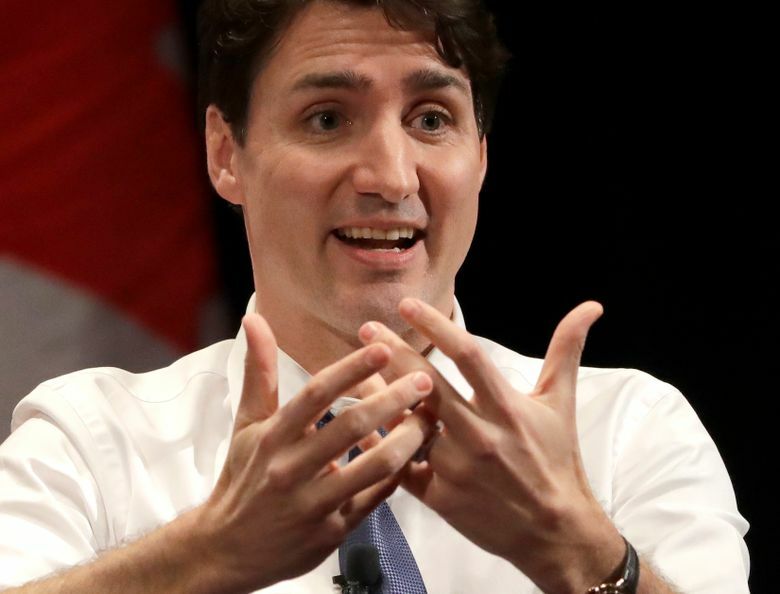 After Chicago, Trudeau is scheduled to make stops in California. In San Francisco, he’s set to meet with local business leaders and entrepreneurs. And in Los Angeles, he’ll speak at the Ronald Reagan Presidential Foundation and Institute.